An aging population generates an array of social and health concerns, among which is the psychological and cognitive well-being of the elderly. Recently, the focus in gerontology has expanded from the avoidance of agerelated decline to the promotion of healthy aging. Factors such as cognitive and emotional status are considered to be potential contributors to well-being, and to participation in the community. This paper discusses the possible contribution of another factor - a person’s playfulness - to healthy aging. Playfulness is a multidimensional concept that describes the mental propensity to engage in playful behavior, and includes properties such as fun-seeking motivation, uninhibitedness, and spontaneity. Research suggests that playfulness facilitates healing, improves morale, and increases motivation. Thus, it can be speculated that playfulness relates to other indicators of well-being, including psychological, cognitive, and physical aspects. Studies of the concept of playfulness mostly pertain to its measurement in young adults, with a paucity of research on older adult playfulness. In addition, the majority of research on Americans’ health is “negative or disease-oriented,” particularly in studies of older adults. There is compelling evidence that positive factors in individuals’ lives, such as favorable emotions, happiness, life satisfaction, and quality of life relate intimately to healthy aging. Playfulness might be an important characteristic of cognitive functioning and emotional growth, which are both key components of healthy aging. 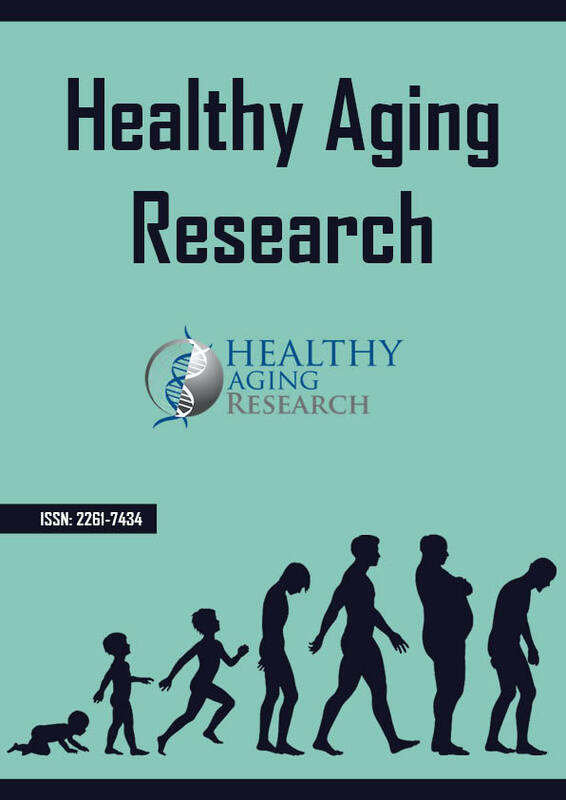 This paper discusses the relationship and possible contribution of the concept of playfulness to the various indicators of healthy aging.